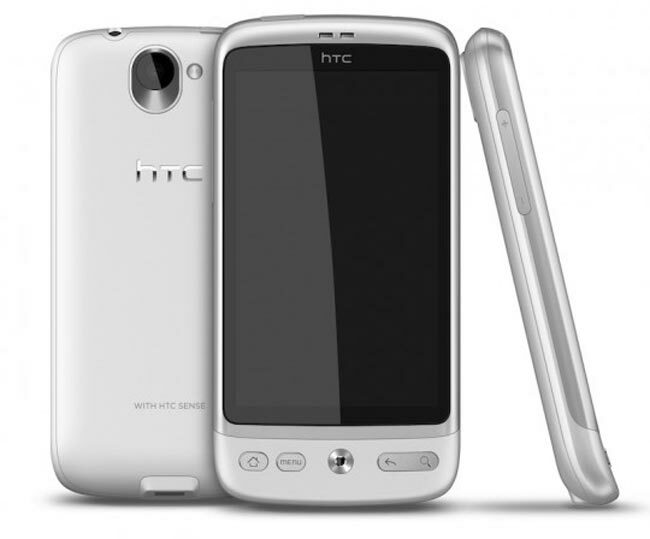 HTC has announced that two of its existing Android smartphones will be getting a bit of a makeover with some shiny new paint jobs, the HTC Desire and HTC Legend. 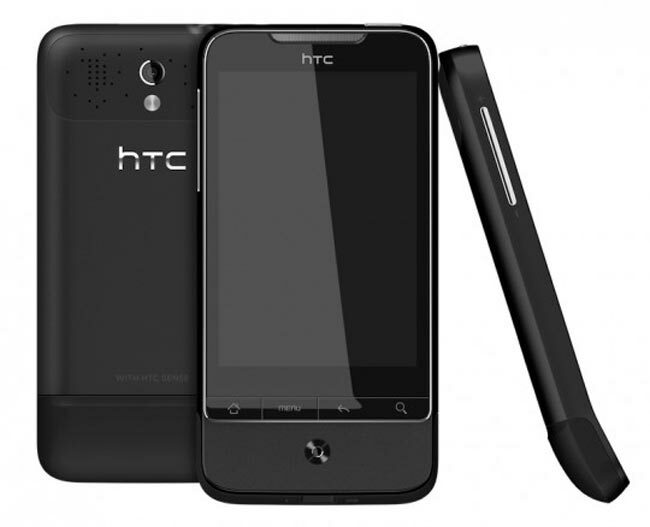 HTC will be launching the HTC Desire ‘Phantom Black’ and ‘Brilliant White’ versions, and each of these new versions will come with the latest version of Android 2.2 Froyo. The specifications remain exactly the same on both the new slicker looking Legend and Desire, and they will be available in Europe with a range of mobile carriers layer this month.